Rochelle Sennet, D.M.A. 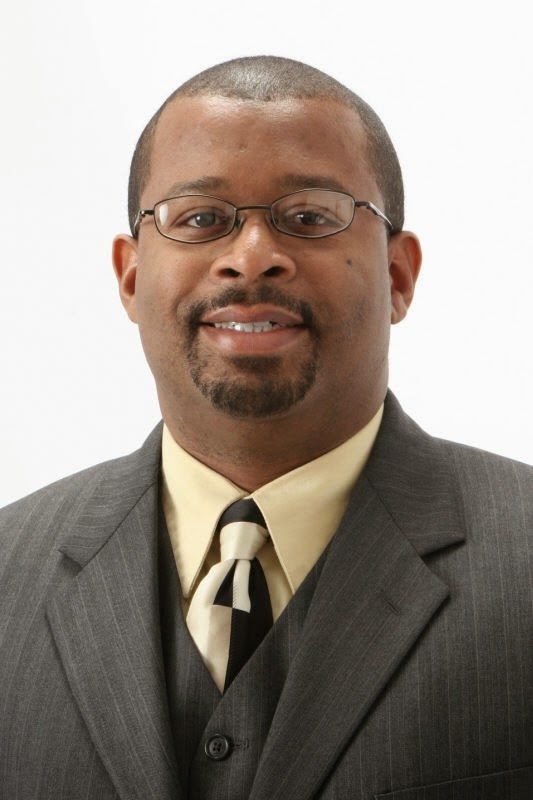 is an Assistant Professor of Piano at the University of Illinois School of Music, Urbana-Champaign. Her faculty bio reports: "Her dissertation, entitled African American Composers and the Piano Concerto, highlights her pursuits." It is my pleasure to announce to you that our own Dr. James Lee has just released a CD of his music. The music can be purchased at Amazon.com. 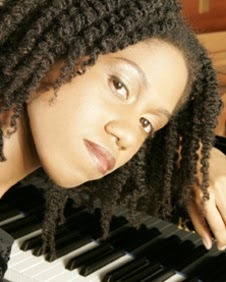 Rochelle Sennet is the pianist. 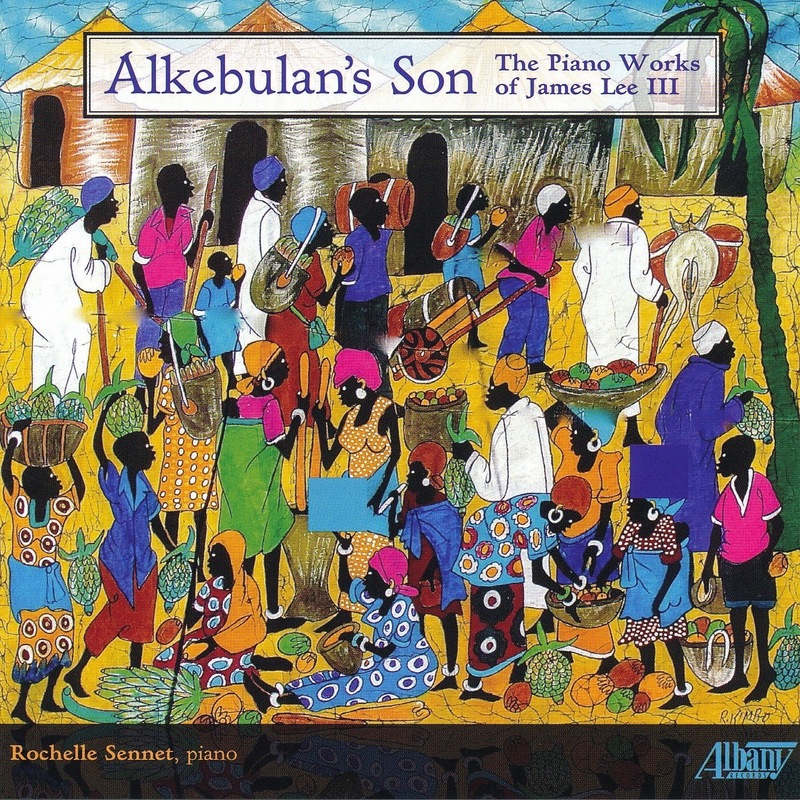 The title of the CD is Alkebulan's Son-The Piano Works of James Lee III. Congratulations James! You make us all proud! Rochelle Sennet performs these world-premiere recordings of piano music by James Lee III with sensitivity and grace.